Today I’m gonna give away some free advice on how to set up a social media tracker. If you are using social media to promote your business, then you really need to be using something like this to help you maintain a consistent schedule of pushing out content. This was prepared by our Business Development and Training expert, Jenifer Caliwag, so she gets most of the props for this blog post. 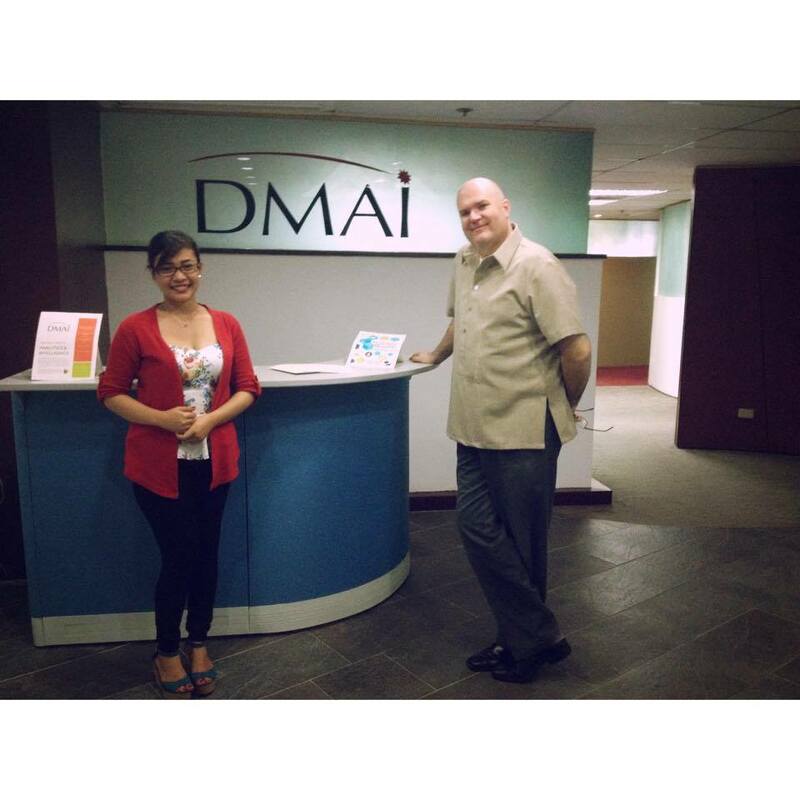 Here at DMAI, we use our SMMT (Social Media Marketing Tracker) to help us to monitor or track how much traffic and attention we gain through our website and Social Media and help us understand and analyze the right content that attracts attention and encourages readers to share it across their social networks. You can also use applications like HootSuite to do this, but for the sake of our own analytics training and skill building, we do it manually to build a data set. Our tracker has 15 columns: Date, Time, Posted By, Network, Categories, Sub- Categories, Target, Calls to Action, Posts, comments (replies), Likes (favorites), Share (retweets), Clicks, Reached and Total Engagement, these are the categories will help us to incorporate all of the information we need on our social media updates and posts. So, that’s the kind of thing we do and something we can easily help you set up and/or administer. Posted on December 6, 2014 by DMAIPHPosted in Analytics ConsultingTagged Analytics Consulting, Dan Meyer, DMAI. Previous Previous post: Social Media Marketing > Who Are Your Influencers? This is a very important step in a successful Social Media Marketing Campaign, which in itself is an important step in a balanced approach to the business of practicing medicine.